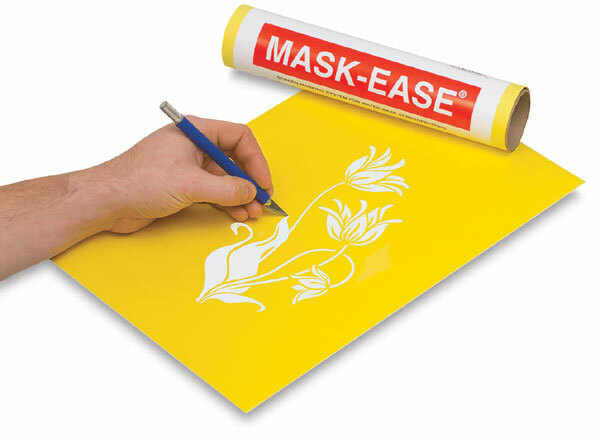 Low cost, solvent-free masking system for school or studio silkscreen printing. Cut artwork directly into plastic sheet and apply to screen fabric. Removed spaces provide windows for final print. ® Scratch-Art is a registered trademark of ® Melissa and Doug.™ Mask-Ease is a trademark.